The RML Group has today announced an exclusive Open Day will be held on Friday 6th July at the Wellingborough-based facility in conjunction with National Motorsport Week. In support of the week-long initiative founded by the MSA and MIA, RML will open the doors for a rare behind-the-scenes visit for the many suppliers, partners and associates who have powered the Group to a wealth of successes both in the motorsport and automotive arena since its founding by Ray Mallock in 1984. Invitees will each receive a guided tour across the facility with key personnel, including project engineers, designers, mechanics and technicians on hand to explain exactly what it takes to design, build and maintain championship-winning and headline cars. Guests will not only be given the opportunity to see these cars up close, but by viewing each department across the company will gain a better insight as to how such projects proceed from drawing board right through to completion. In addition guests can watch first-hand as RML’s team of expert technicians continue build of the Juke-R’s – the project which caused a worldwide media frenzy earlier this year as Nissan unveiled plans to install the GTR powertrain into the shell of a Juke, all undertaken here at RML. 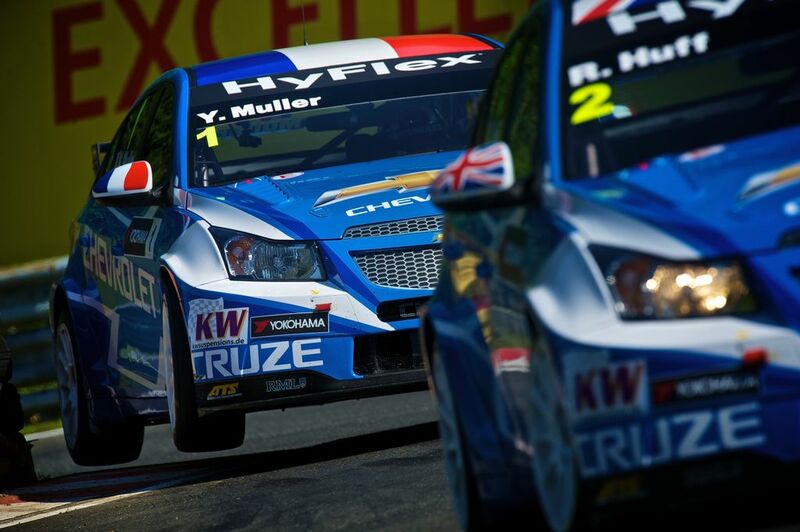 Avid armchair enthusiasts can try their hand at the wheel change competition, courtesy of the WTCC Chevrolet Cruze display car. In case it’s ever appeared easy on the TV, try competing against the stop watch. Our race crew will be on hand to set the challenge…. 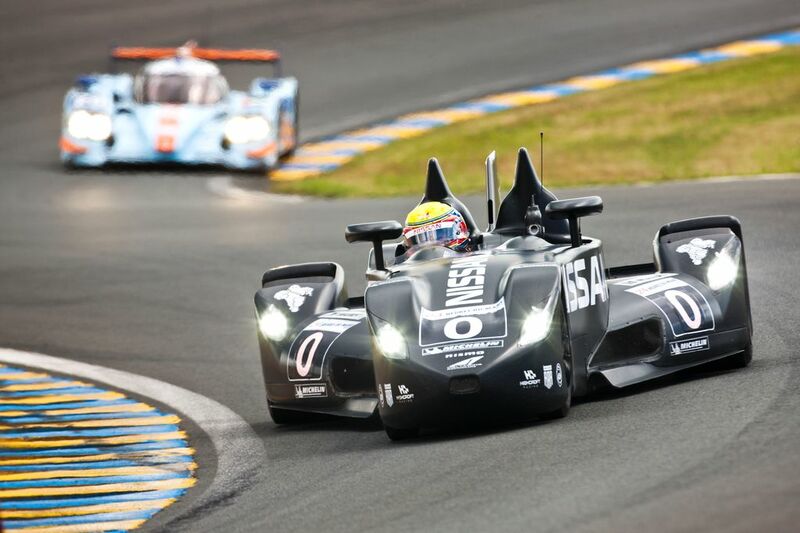 Over time RML has partnered several major automakers in support of their motorsport and marketing objectives. Past and present clients include Aston Martin, Saleen, Opel, Vauxhall Mercedes-Benz, Nissan and Chevrolet. A collection of cars from RML’s past including the Mallock, where it all began, will highlight the company’s rich heritage in the sport – a respectful nod to the world class projects in which RML has been engaged in since the beginning.